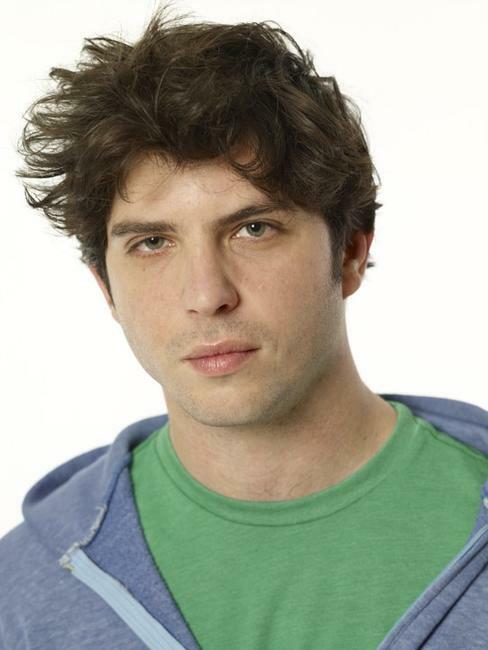 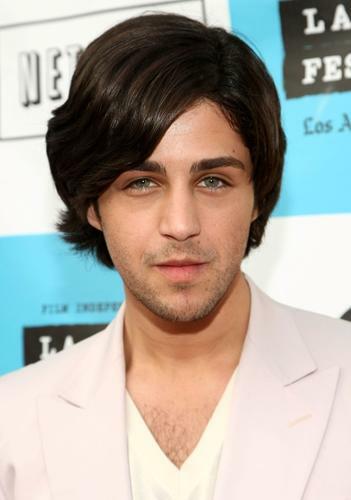 Olivia Thirlby as Stephanie, Josh Peck as Luke in "The Wackness." 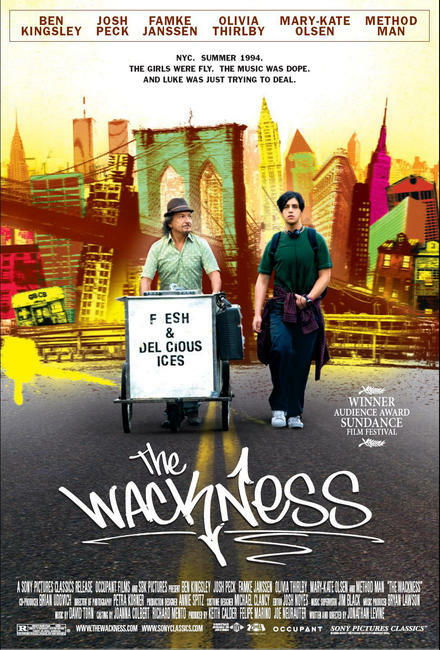 Olivia Thirlby as Stephanie in "The Wackness." 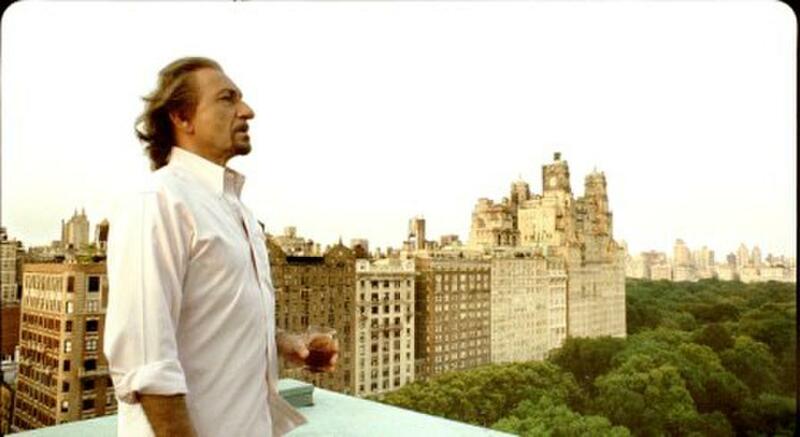 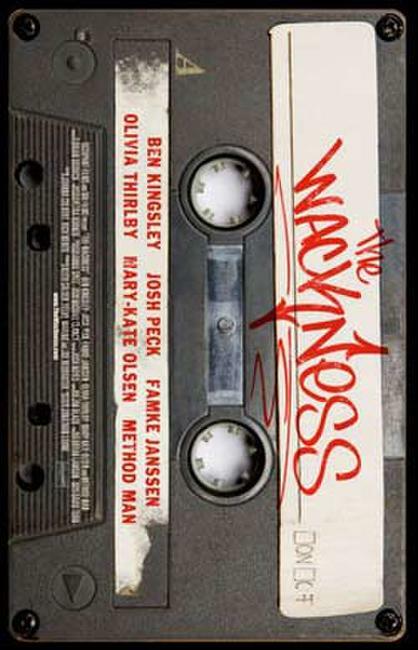 Mary-Kate Olsen as Union, Sir Ben Kingsley as Dr. Squires in "The Wackness." 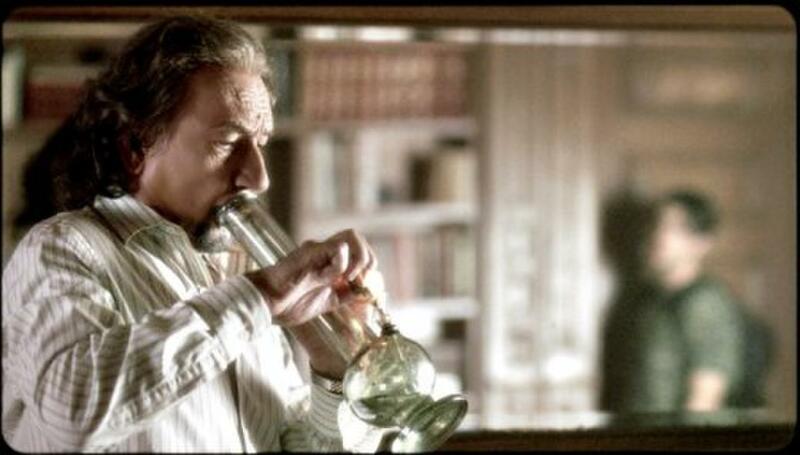 Sir Ben Kingsley as Dr. Squires in "The Wackness." 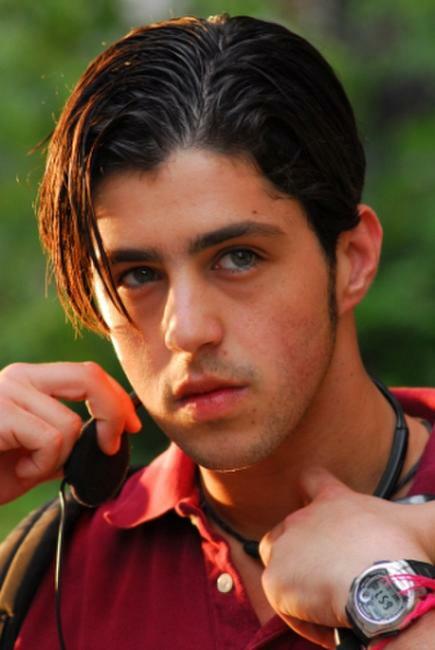 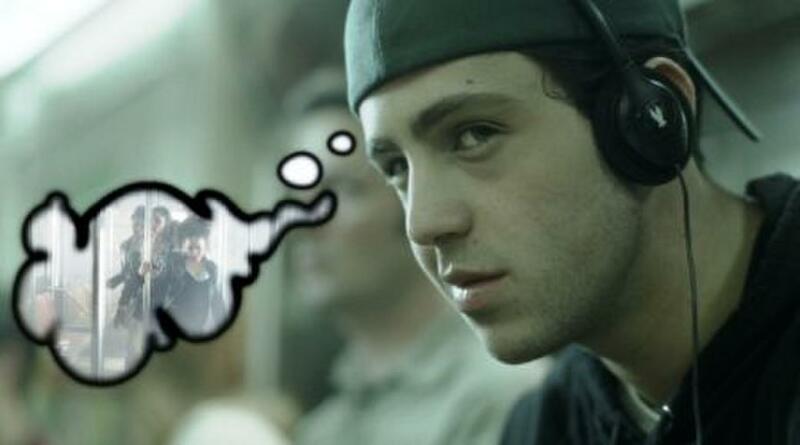 Josh Peck as Luke Shapiro in "The Wackness." 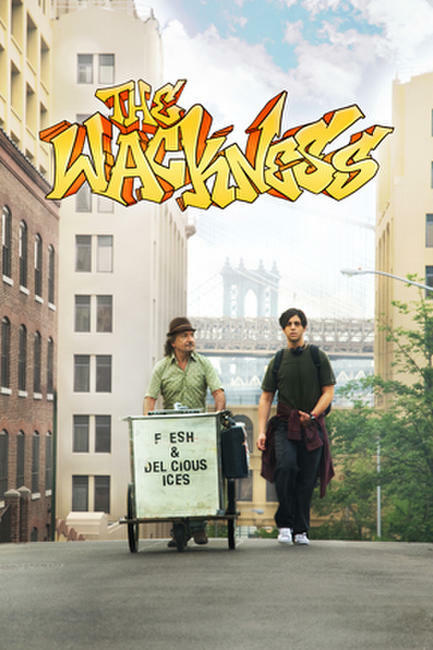 Sir Ben Kingsley as Dr. Squires, Josh Peck as Luke in "The Wackness." 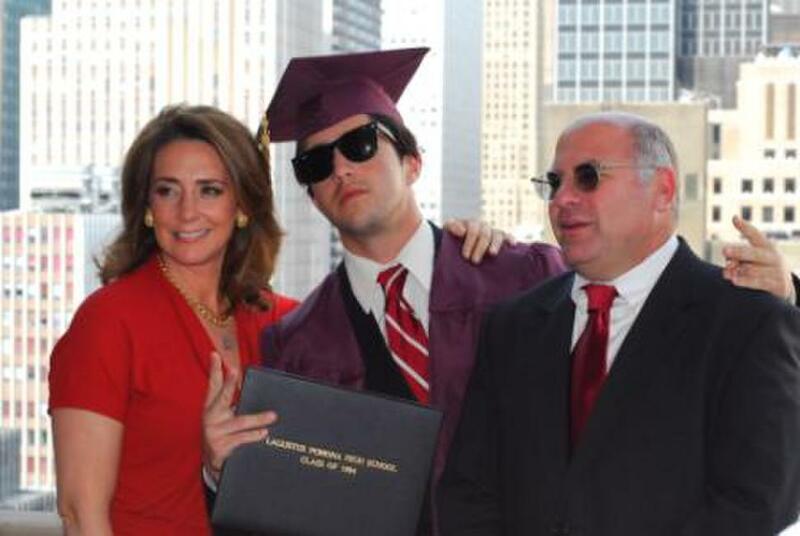 Talia Balsam as Mrs. Shapiro, Josh Peck as Luke Shapiro and David Wohl as Mr. Shapiro in "The Wackness." 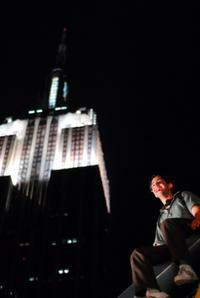 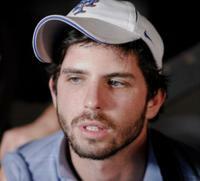 Director Jonathan Levine on the set of "The Wackness." 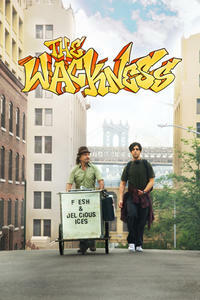 Josh Peck as Luke Shapiro and Ben Kingsley as Dr. Squires in "The Wackness." 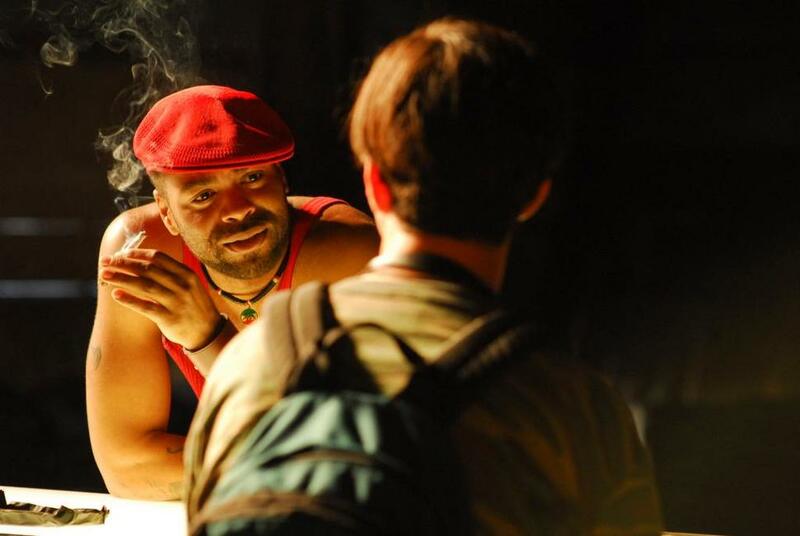 Method Man as Percy in "The Wackness." 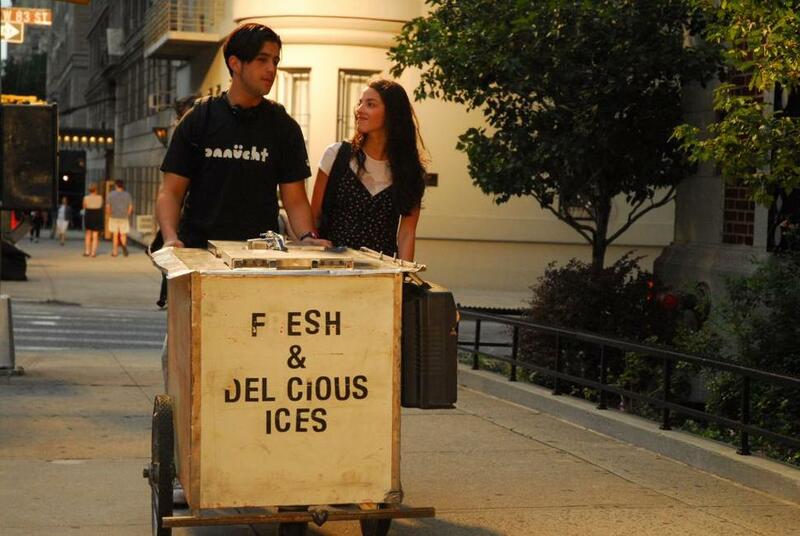 Josh Peck as Luke Shapiro and Olivia Thirlby as Stephanie in "The Wackness." 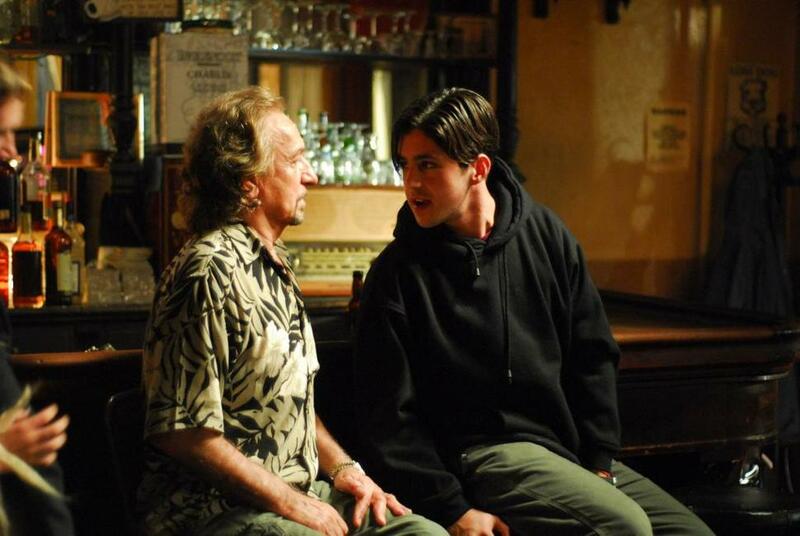 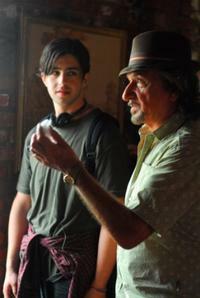 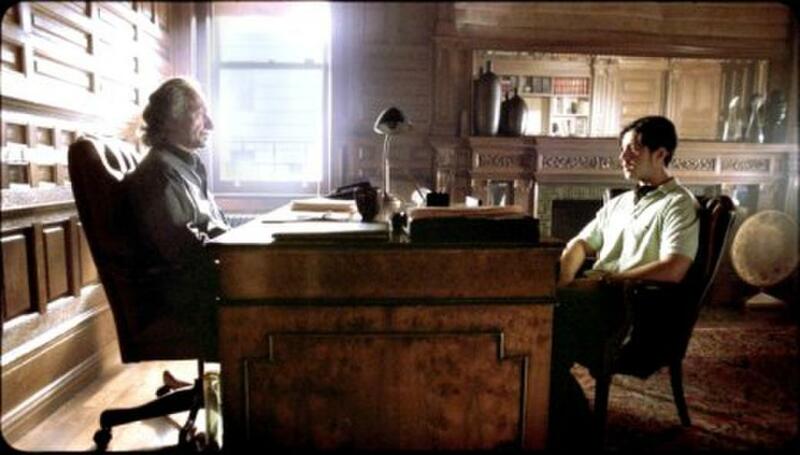 Ben Kingsley as Dr. Squires and Josh Peck as Luke Shapiro in "The Wackness." 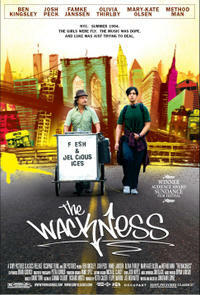 Poster art for "The Wackness."